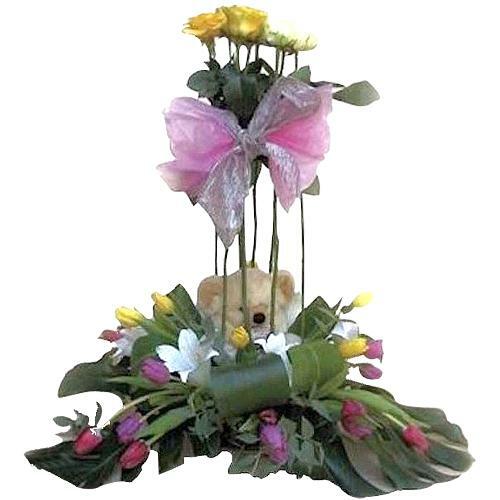 Item Description : Deliver your love to your dear ones by sending them this Spectacular Double Decker Composition of Multi-color Flowers with Teddy and see their faces glow with happiness. 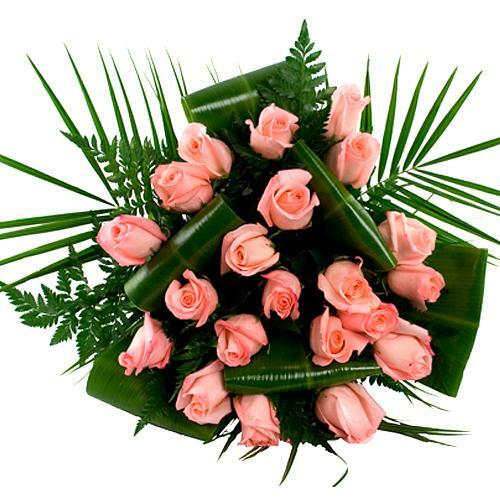 In this arrangement Roses are raised around a Teddy Bear on a base of Tulips, Lilies and soft Color Roses. 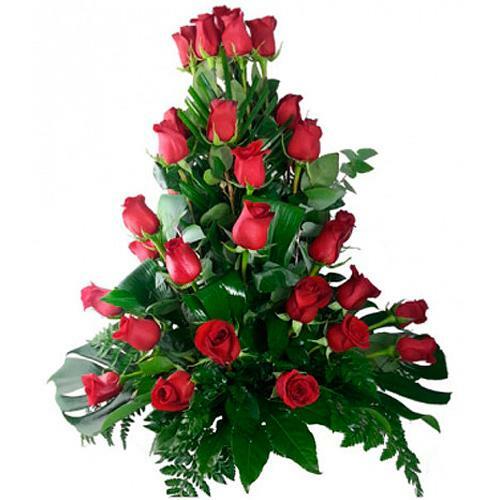 Turn your dream date into a reality by gifting this Beautiful Bush of 12 Pink Roses when you are together and see the glow on your lovers face. 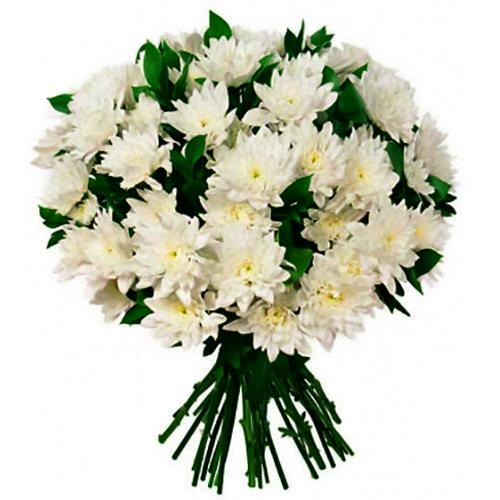 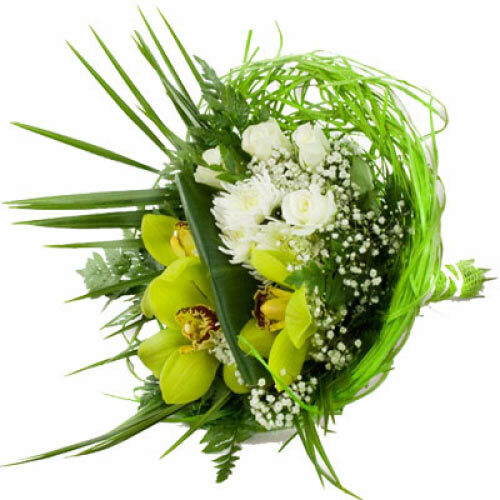 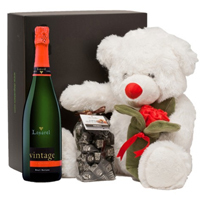 This outstanding Bouquet is perfect to express your romantic feelings to your special ones.